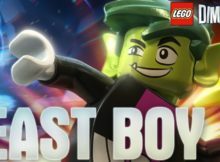 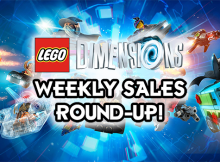 Best Buy is offering a fantastic deal for LEGO Dimensions fans this week. 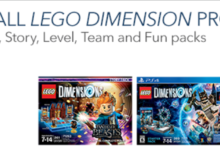 From Fun Packs to Starter Packs, you can save 50% off ALL LEGO Dimensions packs! 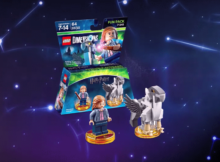 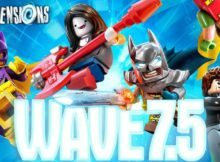 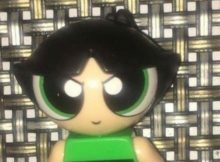 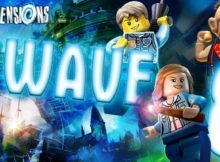 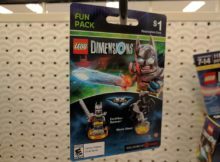 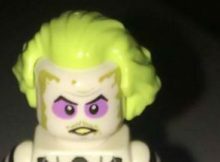 Excalibur Batman LEGO Dimensions pre-order cards at Target, hints at March 21 release date for Wave 8? 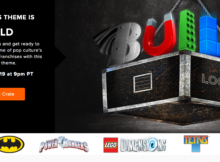 If you are looking to reserve a copy of the LEGO Batman Fun Pack (or known as the Excalibur Batman Fun Pack), you can now do so in-store.